Corporate Video Production large and small businesses and charities. Email us: Contact form: VIDEO PRODUCTION UKBiz.TV works with organisations of all sizes across many industry sectors to produce high quality cost effective videos. Visual communication is the most effective medium but many companies assume that this will be costly and time consuming. What we can offer are solutions that will be affordable, time efficient and captivating allowing you to be creative in the messages you wish to convey. 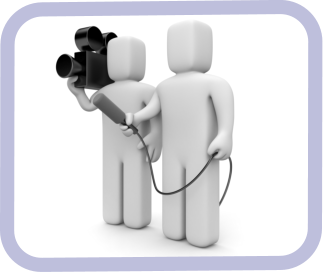 SOLUTIONS for COST EFFECTIVE COMMUNICATION, TRAINING and DEVELOPMENT We will help you plan your video production. You will be given advice on the most effective ways of achieving your objectives, but always keeping within your budget. If you require assistance in writing scripts, storyboarding your ideas or ensuring that you are getting the best from your communications we will be happy to advise. 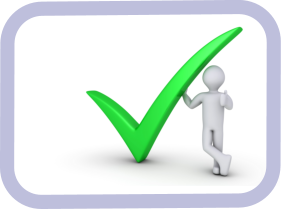 PRE & POST PRODUCTION We can help with generic training videos or provide advice on how to produce a video to support your specific training needs. Part of the Which Venture group also specialises in training and therefore, we can help to review your whole training strategy and agree how video will complement the training objectives. 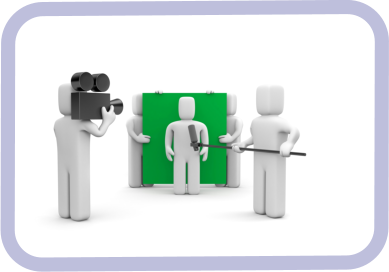 TRAINING VIDEOS You may require filming at your annual conference or awards event, perhaps your MD wants to communicate to all your staff across the business. We can help with suggesting not only the best style of video to use but also advise on how other aspects of your communication fits together. We will ensure that we have regular meetings prior to filming so that everyone who needs to be involved is able to give their input. You will be kept fully informed as we move through the filming and post production process. CORPORATE VIDEOS Visual communication is the most effective medium but many companies assume that this will be costly and time consuming. What we can offer is a solution that is affordable, time efficient and captivating allowing you to be creative in the messages you wish to convey. In the comfort of their own office senior executives/managers can deliver a powerful visual message using some of the latest filming techniques. This is time efficient as most productions only take a few hours to compile. 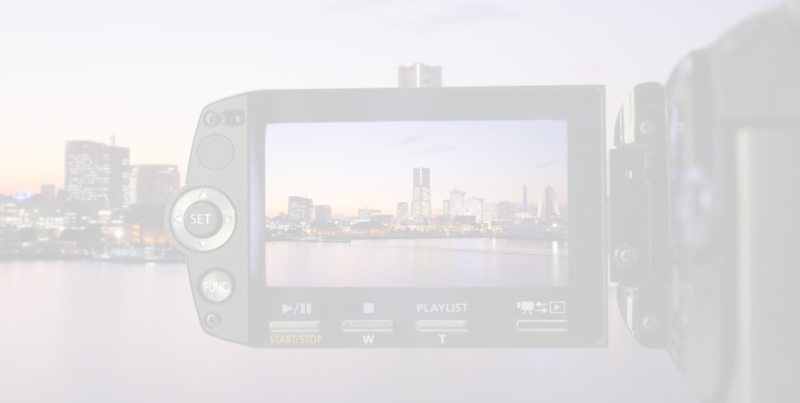 • We can come to you and film in your premises using blue screen technology. This allows us to create a virtual set which is both cost and time effective with minimal disruption. • We can import PowerPoint presentations or any digital data that can be incorporated into the production. • We can advise on scripting and presentation ideas. CHROMA - KEYING VIDEO HOSTING We host all our videos on a powerful, secure and dependable platform. The platform is highly customisable, enabling you to choose the colours, the size and the borders of your player. You can also add overlay text and links to your products and services or watermark the video with your company logo. Our player supports HTML 5 so your customers can view your video content on all platforms, including smart phones and tablets. Our video hosting extends to more than simply video; we can also upload audio files and publish audio and video podcasts on your site. Our hosting platform is integrated with Google Analytics, so that you can get a variety of different information regarding the playback of your videos. This feature only works for the video player itself. When the video is played, you will see information being fed under a /videos page into your Google Analytics account VIDEO HOSTING FEATURES • Unbranded Video Player • Multi Size Video Players • Privacy Control • Borderless Video Player • Video Auto Play • Brand Text & Web Link • Embed Video Code • Audio Player • Mailchimp Merge Tag • Brand Overlay • Content Security • Social Sharing • Thumbnail Picker • Video Podcasting • Video Watermarking • End Screen Text & Web Link • Search Enhancer • MailChimp Email Integration • Video Looping • iPhone Compatible Video • Google Analytics • Player Colour Schemes • High Definition • iPhone Compatibility • Video and Audio settings UKBiz.TV Whatever your requirements let the UKBiz.TV production team develop and create engaging videos.